Having seen first hand the devastation that the fats from meat can do in the form of clogged arteries, I rely on nuts and seeds for the bulk of my protein needs. What about raw vs. roasted nuts? Here is some heartening news for folks worried about fats consumption. • Postmenopausal women who follow a high-protein diet could be at higher risk of heart failure, especially if most of their protein comes from meat. • Researchers combined dietary self-reports with biomarkers to determine actual dietary protein intake as self-reporting alone is often inaccurate. More useful info on keeping our brains intact along with our bodies. For decades, scientists have viewed food as fuel, but the latest research suggests what you eat impacts your brain, too. In fact, study after study suggests adding certain foods to your plate can sharpen your mind, build new brain cells and may even help you remember where you left your keys. With that in mind (pun intended), researchers at Rush University in Chicago developed the MIND (Mediterranean-DASH Intervention for Neurodegenerative Delay) diet, which is basically a combination of the DASH diet and Mediterranean diet. 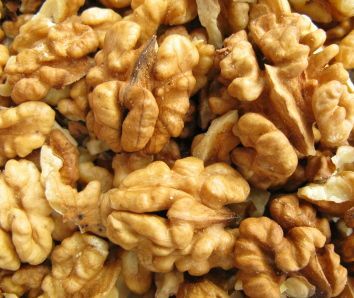 The main difference: MIND stresses the importance of brain-boosting power foods, including nuts, berries and fatty fish. And research shows it’s remarkably effective. Lots of good suggestions here. I think this follows nicely on yesterday’s post about whether food can be both delicious and nutritious. A couple of my personal favorites here include nuts and pumpkin seeds and cocoa nibs. If it helps your mood it helps your brain. Eat these “brain-healthy” foods to keep a positive mood and healthy mind. I am a big fan of both nuts and seeds. The Super Seeds: Which is Healthier? A reader sent in a comment on the food value of pistachios and also sent me some samples. I thought it was worth looking into them. It turns out that pistachios have super health benefits. Fresh pistachios isolated on white. I wrote about the value of antioxidants previously. A brochure from Orandi Ranch states that a serving of pistachios has more antioxidants than red wine and blueberries combined. There are lots of good suggestions here. As regular readers know, I am a big time fan of brain health, having both Alzheimer’s and dementia in my family. Besides these healthy eating tips, check out my Page – Important Facts About Your Brain (and Exercise Benefits) for more on brain health. 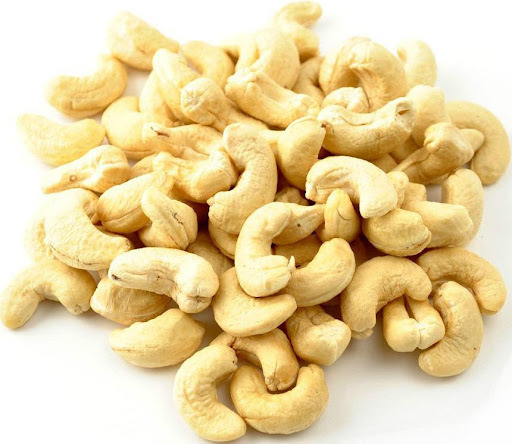 Specifically, those who ate nuts five or more times per week were found to enjoy a 29% reduction in death from heart disease; an 11% reduction in death from stroke; a 23% reduction in death from infection; a 24% reduction in death from respiratory diseases; a 29% reduction in death from kidney disease; and an 11% reduction in death from cancer.